With age, many people lose teeth, but a dental restoration in Franklin can potentially prevent this and save your teeth from falling out or needing to be pulled. Many factors contribute to tooth loss, but it can often just happen as you age naturally. If you have suffered from acid reflux over the years, you are more at risk for dental wear. If you have a harder time reaching all areas of your teeth due to having crooked teeth, this can also affect personal dental care. Even if you have dentures and have not thoroughly cleaned the teeth around your dentures, you could need dental restorations. Teeth commonly become more fragile with age, so it is more important now than ever to provide the proper restoration. No matter what your dental needs are, our dental restorations provide a new life for your remaining teeth that will last for years to come. Dental enamel wear is an expected occurrence with age, sometimes being the root cause of tooth loss. If you have enamel wear, dental deterioration or cavities, our direct tooth restoration can save your tooth. It is an easy process that normally only requires one appointment. We clear out your tooth decay and replace it with a resilient and long-lasting filling. You can even choose fillings that match your natural tooth color. If enamel wear has occurred, we can provide appropriate fillings for those areas too. Bonding is also a simple solution we can use to protect your teeth from further enamel wear. If your enamel wear isn't extremely serious, we can provide you with a prescription for a high-quality fluoride toothpaste that will help your teeth remineralize. Our direct dental restoration is a great method to preserve the life of your teeth. If you have slightly more serious teeth conditions, an indirect dental restoration can be a valuable fix. Our indirect restoration provides stronger protection for more severe structural damage and larger cavities. Inlays and onlays bond to your teeth to provide more coverage for susceptible areas. Crowns are an even more inclusive solution that covers the entire remaining tooth surface. At times, these services can take more than one visit, but they provide the longest lasting coverage for your vulnerable teeth. The materials used for these processes vary depending on your dental needs and your budget. Silver amalgam offers a strong and inexpensive fix. Cast gold gives you an even stronger and more aesthetic fix for a slightly more expensive price. 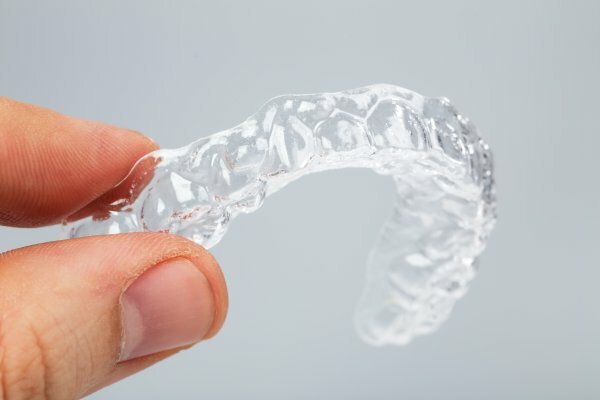 Composite Resin is a very popular choice for it's appealing tooth color and adequate resiliency. Ceramics are tooth colored, strong, and resistant to staining. Glass ionomers are also an option but are generally used for low weight bearing areas and on an infrequent basis. Regardless of what solution or material you choose, we will provide the best care for your teeth. Our dentistry methods are time-tested and reliable. 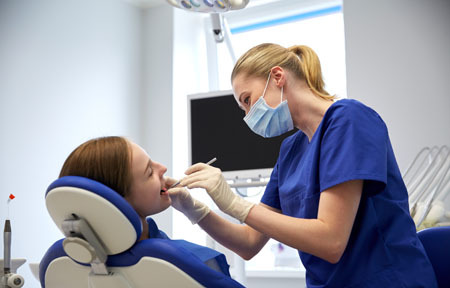 We provide trustworthy care and assistance for any of your dental restoration needs and wants. If you have a damaged tooth, we encourage you to schedule an appointment in our Franklin office immediately so that we can restore it before the damage spreads and save your tooth in the process.